Every one of your existing customers has the potential to share your brand with their friends and family and refer an endless number of new customers to your business. 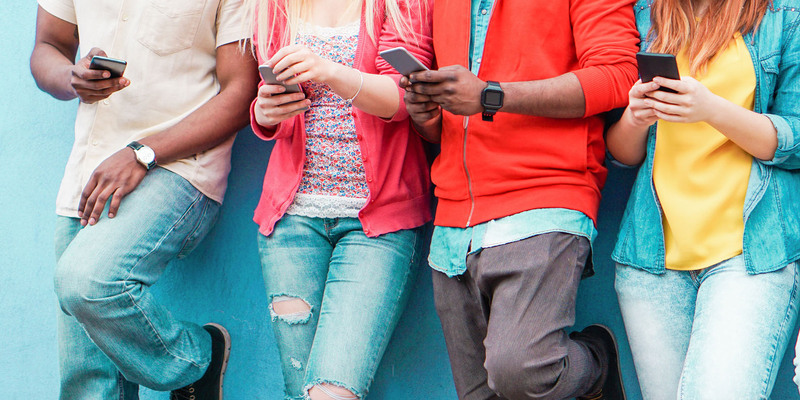 But even though these new potential customers are just one social network away, getting people to actually refer their friends can be a real challenge. 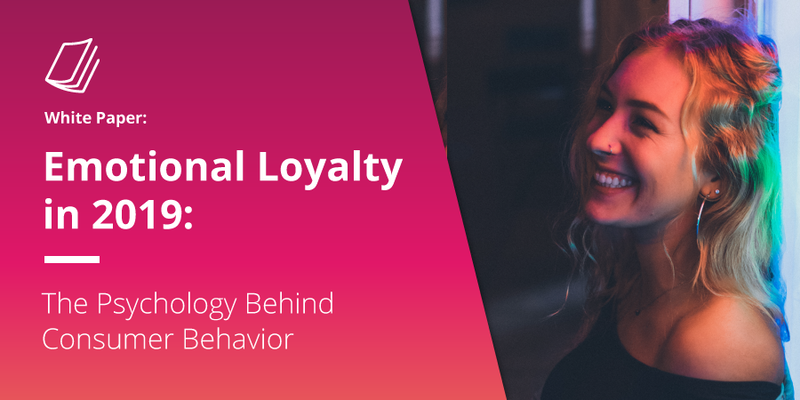 You may be asking yourself, “So how can I get customers to actually refer my brand to their friends?” Don’t worry, we have figured out the best way to create a successful referral programs and we are going to share all of our findings with you. For now, let’s just focus on incentives and on how to best promote your program. Your best bet here is to offer a dollar amount discount rather than a percentage off of a purchase. According to A/B testing conducted by Annex Cloud, customers get more excited with dollar amount discounts even if the percentage discount ends up being a bigger amount. So the program is best run as a “Give $ & Get $” promotion. Additionally, if your brand wants to let referrers “stack” their incentives—that is, let them accrue more than one reward—it’s simpler and more cost-effective to just add together dollar amounts than it is to stack percentages. Here’s an example: enable people to send their friends—who are potential first-time customers more qualified and more likely to convert—a gift card for $15. 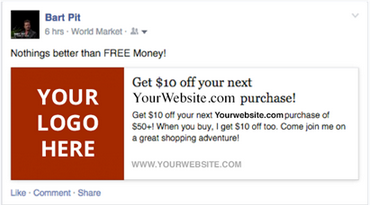 If the referred friend makes a purchase, the referrer gets $15 too. With this approach, some of Annex Cloud’s clients have been able to get hundreds of thousands of new email addresses within a year. 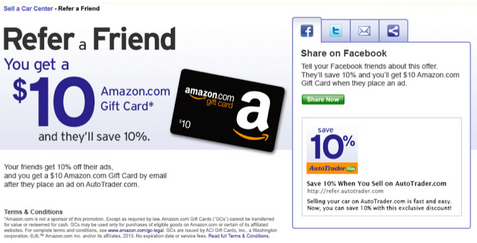 Vionic footwear has a Refer a Friend program that gives current customers loyalty points and new customers $10 off. 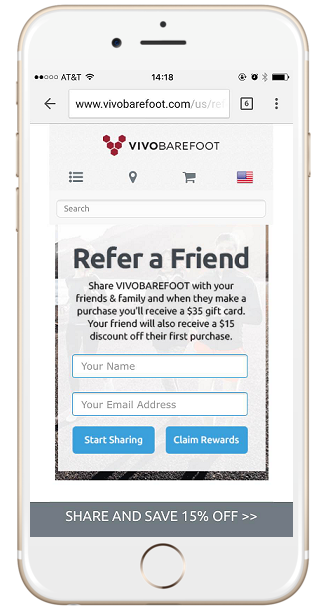 Vivo Barefoot, meanwhile, has a referral program that gives the referrer more money off than it does to the referred friend. We know this may sound obvious, but we think it’s worth emphasizing: make the promotion as interesting as possible. Make your rewards stackable, provide tiered rewards, change incentives seasonally, and even be willing to offer external gift cards. In other words, do whatever you think would fit your potential customers’ wants and needs. Just think that if customers are not so willing to refer your brand to their friends at first, an awesome reward will most likely change their minds. For example, have the reward amount increase by $5 or $10 for each referred person who makes a purchase. External incentives such as a Starbucks or an Amazon gift card often generate a lot of referrals as well. You should specifically consider working with a partner gift card if your product/service doesn’t have a quick repeat purchase rate. This way, current customers won’t be deterred from referring you to their friends despite the fact that they may not need to purchase anything from you in the near future. After all, free coffee (and free anything else) is always a welcome treat. According to the Radicati Group, a technology market research firm, there are three times more email accounts than Twitter and Facebook accounts combined. And according to the Nielsen Norman Group 90% of people prefer to receive updates about a company through email while only 10% elected to do so through social media. In addition to that, another recent study found that 70% of email readers open emails from a brand or company in search of a deal, discount or coupon. Yes, social media has recently become a very powerful marketing tool but we should all continue to use our good old friend email. 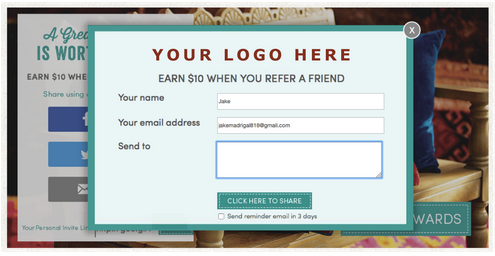 Email marketing campaigns should be created specifically for the Refer a Friend program and they should be sent out once a week or once every other week. Marketing email campaigns that target loyal customers also produce enrollment in referral programs. For example, it’s wise to add a marketing banner to order confirmation emails redirecting customers to the Refer a Friend page. Research has shown that customers are most excited about a product right after they purchase it, and since excitement is an emotion that makes people more likely to act, why not take advantage of this momentum to get your customers to refer their friends? 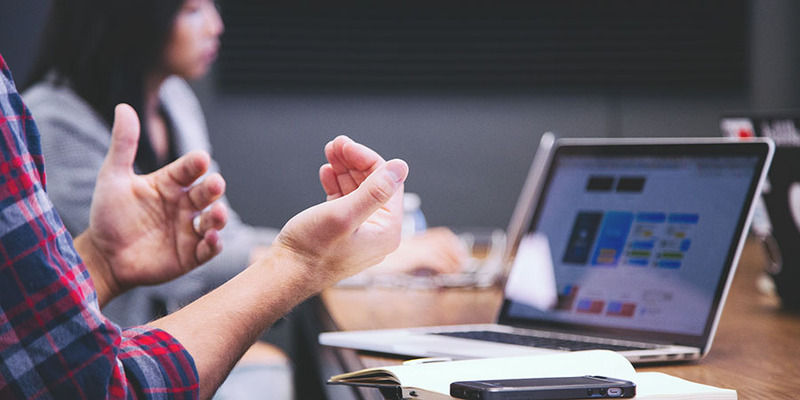 Consumers are becoming better and better at ignoring marketing and advertising efforts, which is making the customer acquisition process much more challenging. Research has shown that people are four times more likely to buy when referred by a friend, and with that in mind we recommend that you be persistent and integrate the email reminder feature with your program. With the email reminder feature, customers can check a box and an automatic referral email will be re-sent after three days if the email is not opened by the friends. As we all know, social media is nowadays one of the most effective marketing tools. Americans spend an average of 5.2 hours a day on the internet, and almost half of this time (2.3 hours) is spent on social media. So it goes without saying that you absolutely should promote your Refer a Friend program across Facebook and Twitter (which is where your customers will also be able to share the link to the program landing page). 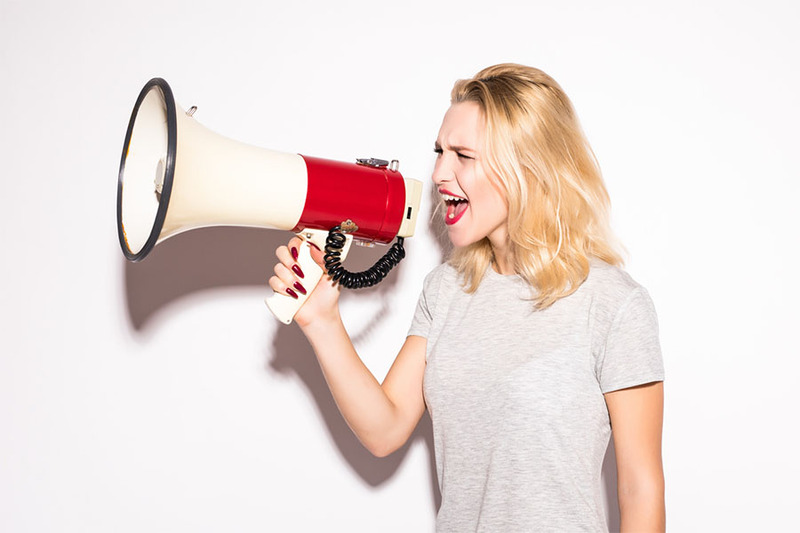 This will not only increase your chances of acquiring new customers, but it will also generate (free) word-of-mouth marketing about your brand. Refer a Friend is a powerful viral marketing program that requires special attention with regards to marketing (how you reach out to “friends”), and what incentives you offer. But with the right measures in place you’ll have everything you need to acquire new ready-to-buy shoppers who are very likely to convert into loyal customers.